Anthony Pastore, a printing press engineer with more than fifty years experience, was known throughout the entire United States. He and his son Tony decided to offer their customers quality used printing machinery with worldwide availability. This enabled them to give customers access to their unlimited resources. 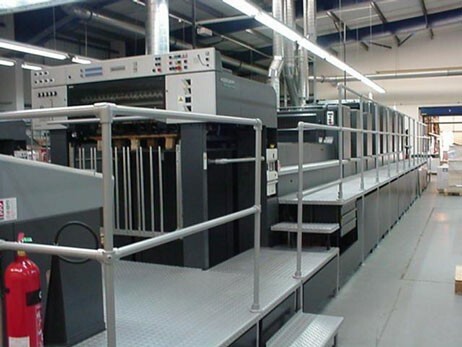 Pastore Printing Services, Inc. provides quality used printing equipment from around the world and have hundreds of excellent resources developed over the years and only accessible to them. 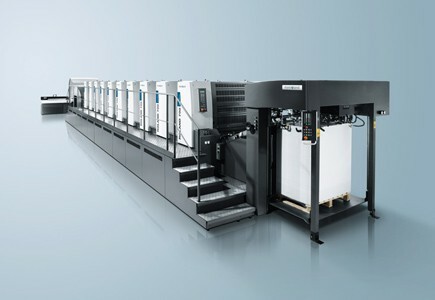 This gives us the opportunity to locate the "right press" for the "right printer." 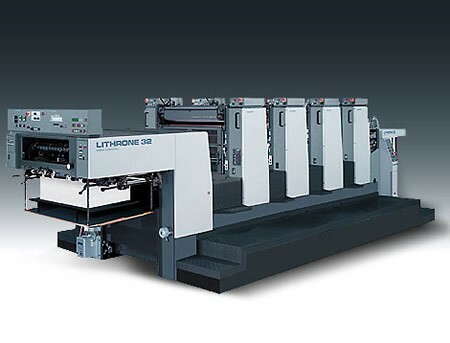 The majority of our used printing equipment is located in Europe, but we also have extensive access to machines located here in the United States. Tony Pastore, the present President and CEO, travels throughout Europe on a monthly basis, inspecting machinery and building unique and exclusive relationships. These relationships enable our company to offer equipment through private sale only and access to presses not otherwise available in the United States. 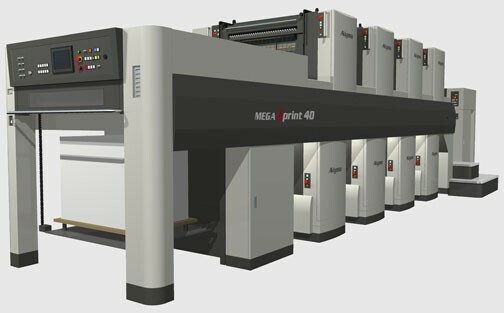 Pastore Printing Services, Inc. stands behind every machine that we sell. We offer a complete turnkey package from start to finish. We help to arrange financing as well as take responsibility for delivery, rigging, insurance, and installation. A training schedule is provided for your pressmen with the corresponding manuals provided. We offer both a print/registry and major defects guarantee. You, the customer, only need to decide when you want to take delivery of your machine and where to put the press in your facility. 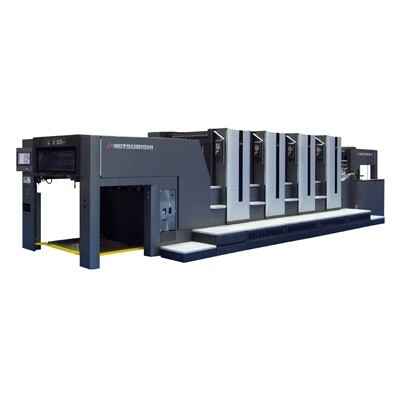 By selecting Pastore Printing Services, Inc. as your provider of used printing equipment, you will find the purchasing experience to be easier than you had ever imagined. We appreciate your considering our company as your next provider of quality used printing machinery that will meet your exact specifications.